Indotechboy — PSP or Playstation Portable is a very popular handheld gaming console on first decade of 2000's. 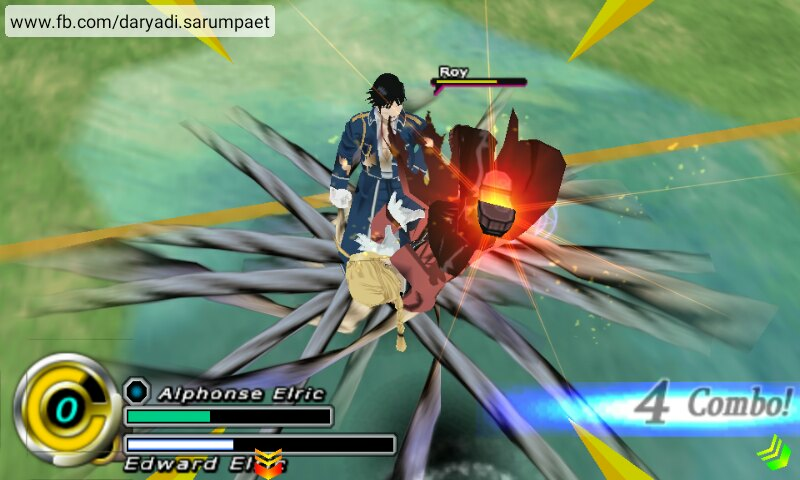 We can say that PSP is just like the mini version of Playstation 2, plus the online multiplaying capability. 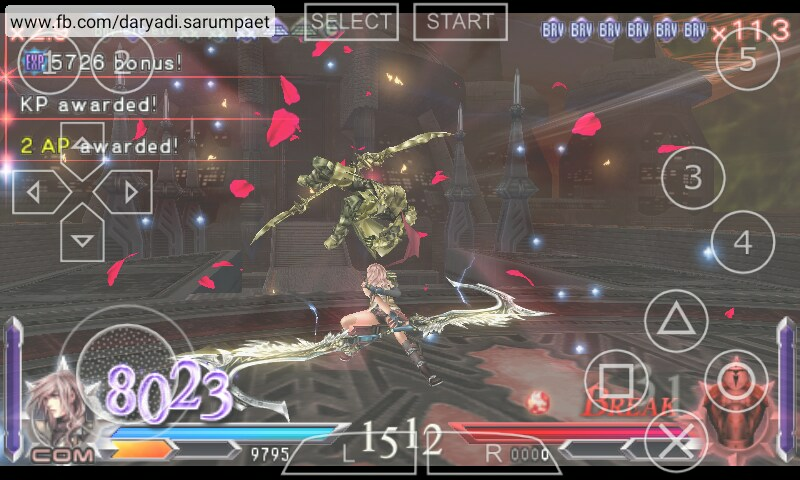 But now thanks to the hardworking developer , we can play thoase beautiful 3D graphic PSP game on our Android device using an emulator called PPSSPP APK Android app. With the updated version of PPSSPP APK emulator app project now, we can play most of the PSP games with very good speed even on Android device with low specs (my Samsung Galaxy V Android phone for example). Well, PPSSPP APK is still an emulator app, the wise old man says "there is no perfection in emulation universe"  . The speed when playing PSP games using PPSSPP of course heavily depend on what game you play and what device you use. PSP gaming on Android is a very great alternative for you who are bored with the typical Android games. Offering console class graphic (hell yeah, PSP is a game console  ) and long hour gameplay (because PSP is a console system created for gaming, while Android is not a gaming console but a mobile OS). And most of all it saves our money a lot as we can get PSP games so easy today for free we can just dig our old PSP and turn the game into ISO's so it can be played using PPSSPP emulator . And don't forget about the nostalgia value on those PSP games . Just like I said earlier, PPSSPP often can run PSP games on low-end Android devices because the one that will overload the device is not PPSSPP emulator itself, but the game. So if you have low end Android device, just reduce the graphic quality setting in the PPSSPP or seek for lightweight games. I can say PPSSPP is the best PSP emulator available or even it is can be called as 'the best emulator program for Android'. Available for free, continuity development, open source, communities support are the reasons it growth so popular right now. There is also the Gold version of PPSSPP available to be purchased on Play Store if you want to support the PPSSPP development. If have found another PSP emulator app on Android, it is almost sure that it is based on PPSSPP open source codes. I sometimes disappointed with the people who created a PSP emulator app and tagged themselves they are perfect, better speed, etc but the fact in a blink I can know they just replicate the PPSSPP source codes and just changed the UI color. Not all other PSP emulator apps like that though, just most (most most most of) of them  . Download and install the newest PPSSPP app. You can find it at Playstore or you can download the apk below and install it manually (don't worry 'cause I will always update it because I am a very big fan of PPSSPP). The PSP games that used to play on PPSSPP MUST come from .iso or .cso format. Google it to find how to turn your own PSP games into an ISO. Or you can search on Google for played-ready ISO PSP games. To make it easy for you who are beginner, make a folder in your sdcard called "PSP GAME" and save all your .iso (or .cso) psp games into that folder. After you have the iso PSP game file, open your installed PPSSPP app and tap on "games". Search the directory / folder where you put all of your PSP game, choose the game and play it! Emulate the PSP games need a very huge resources. 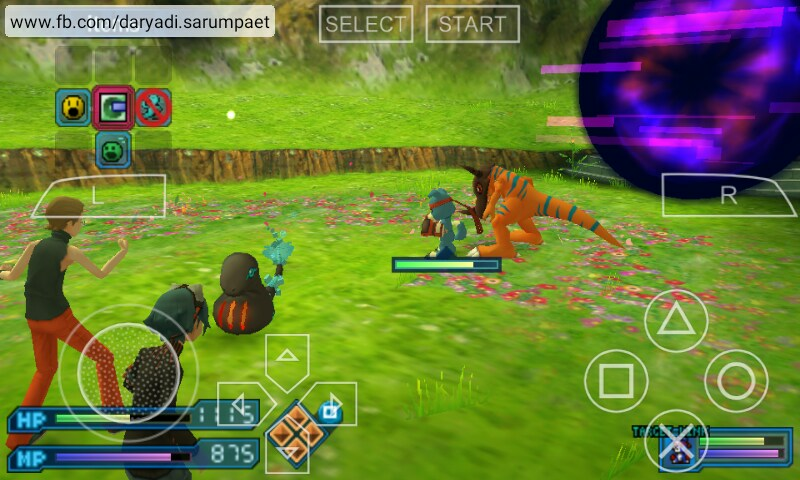 Make sure you have > 150 MB empty RAM space, turn off your internet connection, and close other application while playing game on PPSSPP. Or you might want to reboot / restart your Android device first to get optimal resources conserved before playing, because rebooting your device will stop all running tasks and start your device fresh. Or no, that's seems too troublesome  . Change the "Display resolution" resolution to 1x PSP. Check: "lazy texture caching", "retain changed texture", "disable slower effect", "texture coord speedhack". Check "Multithread (experimental)". Caution this is experimental feature. Change virtual controller skin to "thin border" (if you are playing using virtual controller / touchscreen buttons). This settings will decrease the gaming speed and performance, depends on the device hardware quality. Because PSP have a huge number of games library with various graphic types, your experiment and knowledge are crucial to make the right settings so you can get the balance between optimal graphic quality and performance when playing PSP games on PPSSPP emulator. Went back to the old way of initializing graphics on Android. Should fix many recent issues. Fix for dual source blending on most SHIELD devices, causing graphical issues. Fix the homebrew store incorrectly unzipping some games. This will lead to more games being added. 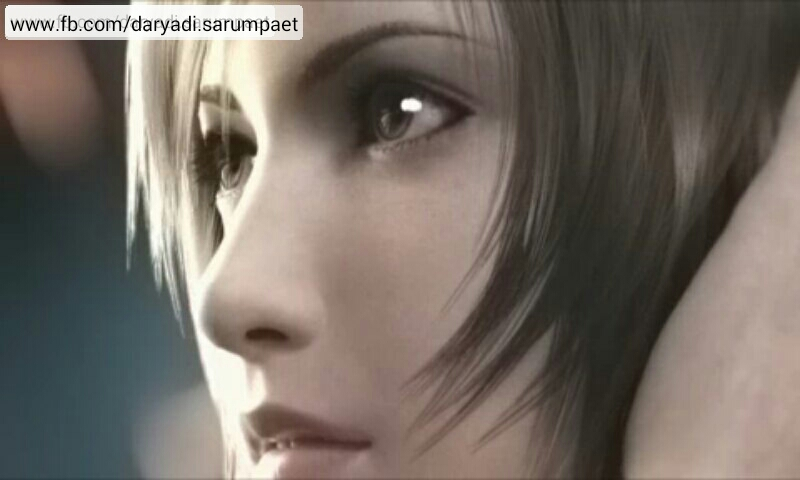 The premium / paid version of PPSSPP Android app is available on Play Store. Comments (1) in "PPSSPP APK Android Application Download - The Best PSP Game Emulator on Android"
This is an informative and helpful post. I love it. Keep up the great work.